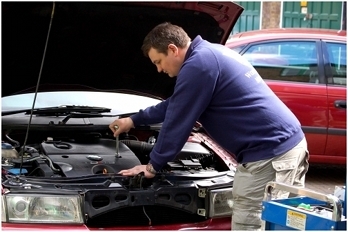 Servicing a car means the scheduled maintenance of the vehicle. All vehicles require servicing over their lifetime and the schedule begins once the vehicle is off the production line and the mileage is ticking. So servicing of your vehicle is a necessity and here are some reasons why. Eventually most of the parts in the car will need replacing or fixing. This is due to general wear and tear but regular checking and servicing will cover this and pinpoint any items which need changing. Servicing is advisable for every 20,000-30,000 kilometres (depends on the age of vehicle etc.) but your mechanic will advise you on this and place a sticker on your interior window to notify you of when the next service is needed. Usual things that need changing are spark plugs, timing belts, wires and water pumps. Ensuring that your vehicle is road worthy is your responsibility as a motorist to others but also to ensure the safety of yourself. Regular servicing of the vehicle makes economic sense in the long run as if you neglect it things like the oil could run out resulting in untold engine damage. This can end up costing you substantially more than any service would and in a worst case scenario could end the life of your vehicle also. At the servicing stage, the mechanic can rotate your tyres which will prevent you having to purchase new ones immediately. 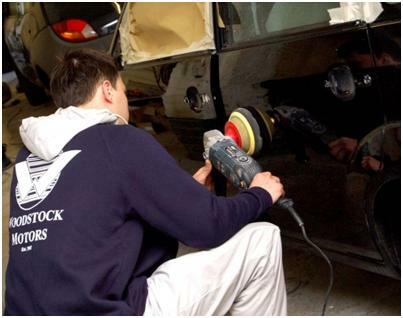 This process will ensure that the tyres are used and worn evenly. Consistent servicing overall saves you money on your vehicle because it will run better, use less fuel thus going easier on your wallet. Regular servicing will ultimately help to prevent those irritating occurrences when your car breaks down in the middle of a busy intersection. Think of it as the car getting a regular check up and getting what needs fixed or mended completed. Find a reliable and experienced mechanic that you can trust with your vehicle. Eventually you might want to sell on the car that you have and upgrade to a newer vehicle. Not only will regular servicing ensure that the vehicle sustains through a long period of time but it will also assist you in the re-sale of it. An established and documented service history will reassure any buyer who comes to view your vehicle. Ensure you keep all records that the mechanic gives you over the course of the life of the vehicle. A well serviced vehicle can be seen to be roadworthy for up to and above 300,000 kilometres.